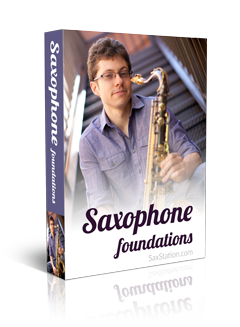 Learning saxophone by ear involves many dimensions and situations. You might be trying to get a sax solo that you heard, pick out a horn line, or get an entire arrangement by listening. If you listen for certain key elements, it will help you get the music faster. The main thing is just practicing this skill though.